In this episode of the ArtTactic Podcast were joined by Jonathan Lee, chair of The Rose Art Museum Board of Directors at Brandeis University. 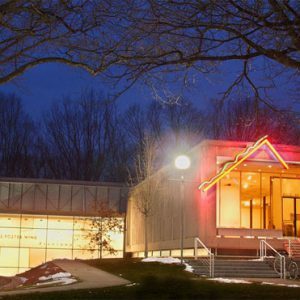 Jonathan talks in detail about several issues pertaining to Brandeis Universitys controversial decision to close the Rose Art Museum. Jonathan first shares the board’s initial reaction to the announcement of the closing of the museum from both a legal and ethical perspective. He also explains why he wouldn’t be okay with Brandeis University selling part of the museum collection even if the academic standards of the university are at stake. Lastly, Jonathan speaks about the proposed transformation of the Rose Art Museum space into a teaching center and what it would be like without the now former Director Michael Rush.